Blacklisted in the photography business when one of her shots causes a scandal, but desperate to somehow continue in the profession, Avery Tate answered an ad for a crime scene photographer. She fully expected to be laughed at, but crime scene analyst Parker Mitchell hired her outright–taking time to teach her the trade. 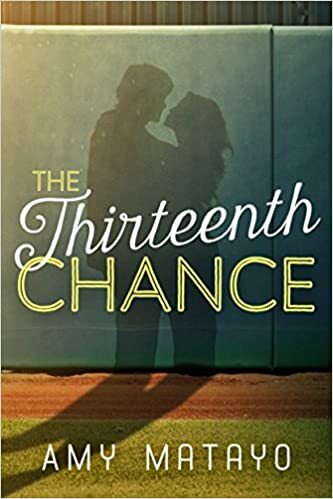 Now she’s half in love with the man, half terrified to even acknowledge her feelings, and completely hooked on the job–until the next crime hits too close to home. Avery attends the gallery opening of a new photography exhibit to support her best friend who modeled for the show. The only image of her, though, is a chilling photo of her posing dead. Only the photographer insists he didn’t take the shot, and Avery’s friend can’t be found. As Avery and Parker, along with Parker’s brilliant friends, begin to dig into the mystery, they find themselves face-to-face with a dangerous, relentless, and deadly threat which could endanger them all. It has been six years since army nurse Jenny Bennett’s heart was broken by a dashing naval officer. 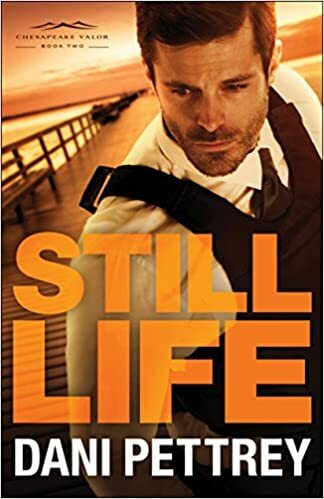 Now Lieutenant Ryan Gallagher has abruptly reappeared in her life at the Presidio army base but refuses to discuss the inexplicable behavior that destroyed their happiness. Ryan is in an impossible situation. One of the few men in the world qualified to carry out a daring assignment, he accepted a government mission overseas that caused his reputation to be destroyed and broke the heart of the only woman he ever loved. Honor bound never to reveal where he had been during those six years, he can’t tell Jenny the truth or it will endanger an ongoing mission and put thousands of lives at risk. Although Ryan thinks he may have finally found a solution, he can’t pull it off on his own. 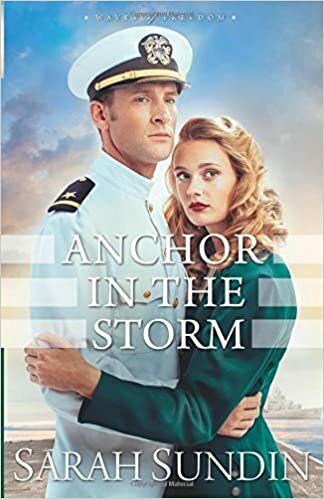 Loyalty to her country compels Jenny to help, but she never could have imagined the intrigue she and Ryan will have to face or the lengths to which they will have to go to succeed. Forced to team up with the newly formed FBI, Wren races against time and an unknown enemy, all to prove the innocence of a hated man. In a world of illusion, of the vaudeville halls that showcase the flamboyant and the strange, Wren’s carefully constructed world threatens to collapse around her. 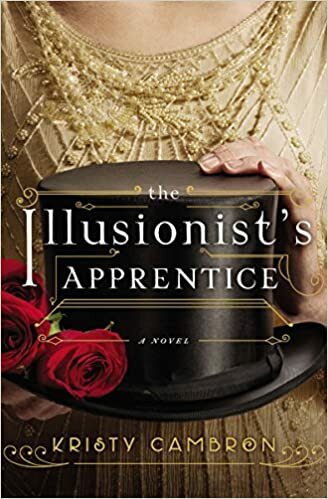 Layered with mystery, illusion, and the artistry of the Jazz Age’s bygone vaudeville era, The Illusionist’s Apprentice is a journey through love and loss and the underpinnings of faith on each life’s stage. So many to look forward to! After a disastrous Middle East mission ends his six-year Army Ranger career, Finn McGregor needs some downtime. A peaceful month in the woods sounds like the perfect way to decompress. But peace isn’t on the agenda once he crosses paths with publishing executive Dana Lewis, a neighbor who is nursing wounds of her own. Someone seems bent on disrupting her stay in the lakeside cabin she inherited from her grandfather. As Finn and Dana work together to discover who is behind the disquieting pranks, the incidents begin to take on a menacing tone. And when it becomes apparent Dana’s foe may have deadly intent, Finn finds himself back in the thick of the action–ready or not. 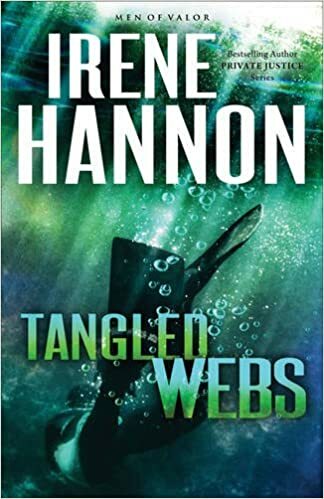 Bestselling author Irene Hannon draws readers into a web of psychological suspense where danger lurks in dark corners . . . and keeps them captive until the very last page. 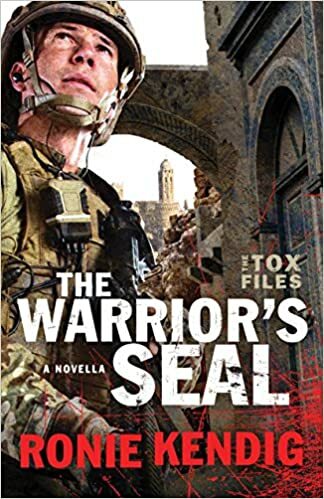 Riley Callahan’s plans to reveal his secret feelings for his best friend are ruined when his life is drastically altered in Afghanistan. Watching the love of his life falling for his brother was enough to send Riley straight to boot camp. But over a year later, he’s officially a marine, and Beau and Paige are no longer an item. When Riley’s tour in Afghanistan is up, he intends to confess his feelings to Paige and win his best friend’s heart once and for all. Paige is a nurturer at heart and happy to take care of her best buddy. By all appearances he’s adjusting miraculously well to his disability. But as the days pass, Paige begins to see that the smiles and laughter are just a mask for the pain he’s hiding. He has nightmares and mood swings, and his unwavering independence keeps him from accepting help from anyone, including her. To make matters worse, her job is in serious jeopardy. The animal shelter that she’s poured her heart into has lost its funding, and she has three months to come up the money needed to save it. As the weeks wear on with the two in such close proximity, Paige’s feelings for Riley begin to shift into unchartered territory. Why is she suddenly noticing his corded arm muscles and the way his lips curl at the corners? Will she be able to deny her feelings for another Callahan brother? And will Riley let his heart heal so he can let Paige in? Two women separated by decades. Both set out to help others find their dreams when their own have crumbled. 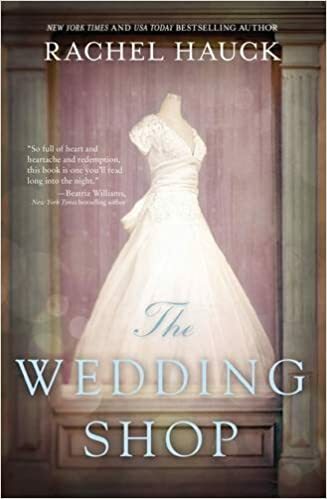 It’s the early 1930s, but Cora Scott is walking in stride as a career woman ?after having inherited her great aunt’s wedding shop in Heart’s Bend, Tennessee, where brides come from as far away as Birmingham to experience her famed bridal treatment. Meanwhile, Cora is counting down the days until her own true love returns from the river to make her his bride. But days turn into months and months to years. All the while, Birch Good continues to woo Cora and try to show her that while he is solid and dependable, he can sweep her off her feet. ?More than eighty years later, former ?Air Force Captain Haley Morgan has returned home to Heart’s Bend after finishing her commitment to military service. 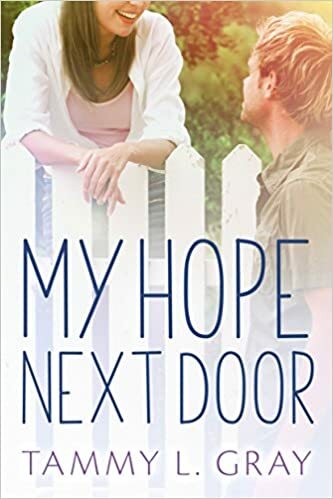 After the devastating death of her best friend, Tammy, and discovering the truth about the man she loved, Haley is searching for her place in life. 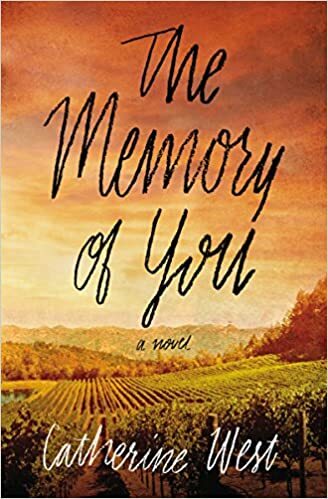 As Cora’s and ?Haley’s stories intertwine through time in the shadow of the beloved wedding shop, they both discover the power of their own dreams and the magic of everyday love. Kate Burns is a legendary smoke jumper, known for her courage and willingness to risk everything to get the job done. Only she has a secret, one she won’t admit to anyone. Supervisor Jed Ransom commands the Jude County Smoke Jumpers with a reputation as a calm, level-headed leader. Kate is the only one who’s ever gotten under his skin. A raging wildfire in the mountains of Montana brings Kate and Jed together to train up a new team of jumpers. Suddenly, they must face the past they’ve been running from and the secrets that keep them apart. 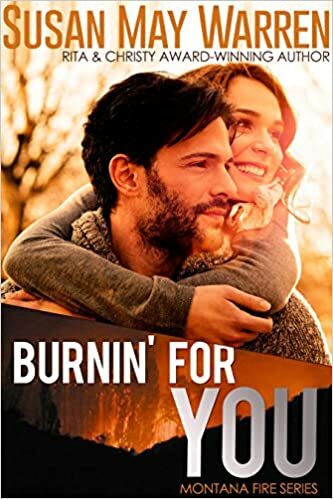 When an arsonist goes after their team, Kate and Jed must face their deepest fears—and learn to rely on each other as they fight a blaze that could destroy them all. 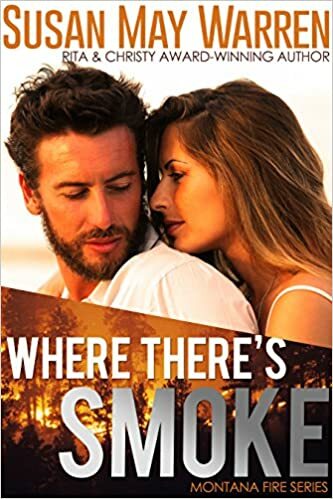 In this first book of the Montana Fire: Summer of Fire trilogy, Kate and Jed are about to discover that where there’s smoke, there just might be a chance to start again. Aside from the fact that Kate was scared of a job she was doing, I like that she knew her own mind. When it came to Jed, she knew what she wanted. And yet, still Jed and Kate managed to have miscommunication issues. So, this is a strange comment coming from me, but I liked that it was short because things got resolved quicker. There were these hints that the rest of the series will be dealing with a mystery. Spiritually, I’m not going to lie, their relationship with God was not obvious. Were they believers? Non-believers? But by the end, both of them have their faith tested and realize that they need to trust God with everything. A master violinist trained in Vienna, Rebekah Carrington manages to wheedle her way into an audition with the Maestro at the newly-formed Nashville Philharmonic. But women are “far too fragile and frail” for the rigors of an orchestra, and Rebekah’s hopes are swiftly dashed. Because the conductor—determined to leave his mark on the world of classical music—bows to public opinion. To make matters worse, Adelicia Acklen Cheatham, mistress of Belmont Mansion and Rebekah’s new employer, agrees with him. Nationally-acclaimed conductor Nathaniel Tate Whitcomb is Nashville’s new orchestra leader. And despite a reluctant muse—and a strange buzzing and recurring pain in his head—he must finish composing his symphony before the grand opening of the city’s new opera hall. But far more pressing, he must finish it for the one who first inspired his love of music—his father, who is dying. But Tate’s ailment worsens. He knows Rebekah can help him finish his symphony. But how do you win back a woman’s trust when you’ve robbed her of her dream? As music moves us to tears yet makes our hearts soar, A Note Yet Unsung captures the splendor of classical music at a time when women’s hard-won strides in cultural issues changed not only world history—but the hearts of men. 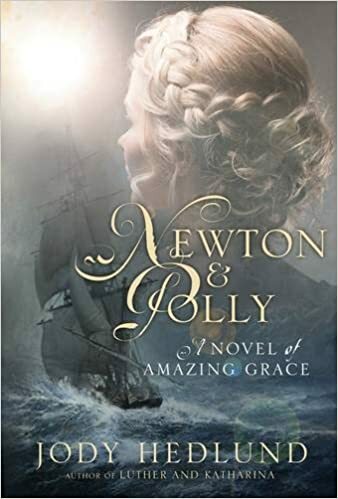 Acclaimed novelist Jody Hedlund brings the real story of “Amazing Grace” to page in a thrilling tale of the love story of John Newton and Polly Catlett. John Newton fell in love with Polly Catlett at first sight. But Polly was unable to return the affections of the rebellious, worldly young man and her father ordered the aimless John away from her. Not long after, John was pressed into serving in the Navy. He saw Polly one last time before leaving England but Polly couldn’t promise any future to him. After four years away, John is called back to England on family matters. But John was heavily, blindly involved in the slave trade and had no desire to return. John Sr. used his son’s undying love for Polly to lure him home. On that treacherous voyage back to England, in the midst of a terrible storm, John finally experienced salvation and began moving towards, eventually, crusading against slavery. Back at home, John must work hard to convince wise-beyond-her-years Polly Catlett that he is a changed man and worthy of her. Lillian. I know this sounds strange, but I liked that she was a heroine with a disability. And more than that, even though it may have bothered other people, it didn’t bother her. Lillian was a heroine who knew who was she was and what she wanted and she didn’t let anything keep her down. Archer. We met Archer in the first book and I was so interested to see him fall in love with Lillian. It’s worth it! Friendship romance. It’s the best kind of romance: one built upon the foundation of friendship. Lillian is hesitant to get involved with Archer at first and so that means that they have to get to know each other first. History. Once again, Sundin effortlessly weaves history into the story, allowing to get involved and learn. Secondary characters. Everyone from book one is in book two and it was so great to see old friends. I’m very excited about the next Avery! 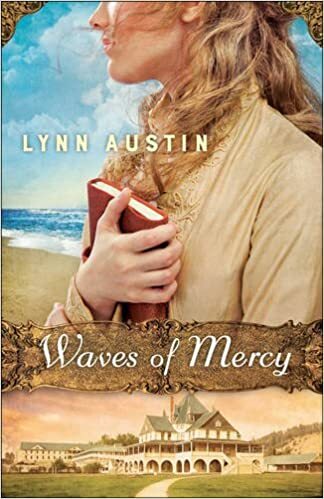 Spiritually, like most Sundin novels, Archer and Lillian each have spiritual struggles that they must deal with throughout the novel. They both must learn to trust God and His plans for them. There was nothing I didn’t like. It was very cute, but I will say that it wasn’t terribly memorable. Overall, a very good second book in a good series! Baseball star Will Vandergriff knows any number of women who would happily pretend to be his girlfriend. In a last-ditch effort to restore his good standing with his team’s higher-ups, he enlists the help of his neurotic, goody-goody neighbor. Schoolteacher Olivia Pratt might be a bit quirky and a bit of a loner, but she’s a lot more inviting than she knows. Will hopes that bringing her to his next game might revamp his reckless reputation and help get his career back on track. The only problem? The plan works a little too well. Not only do the higher-ups love Olivia, but Will plays his best game yet. Suddenly his losing streak is a thing of the past, and Olivia is his new good-luck charm. Will feels anything but lucky. 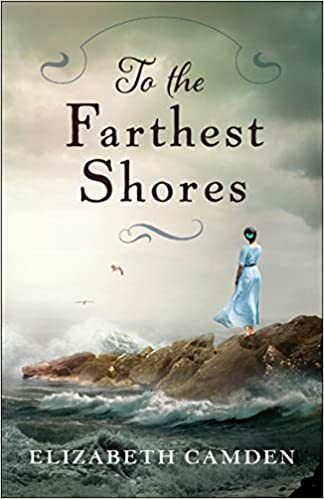 After years of keeping the world at bay, Olivia Pratt is pulling off the ultimate performance—not only reluctantly posing as Will’s girlfriend but also insisting that she’s oblivious to his major-league appeal. But she can only lie to herself for so long. Being by Will’s side feels good. Really good. Maybe it’s finally time to make a pitch for everything she really wants—and to find out just how exhilarating love can be. She can’t forget the man she walked away from . 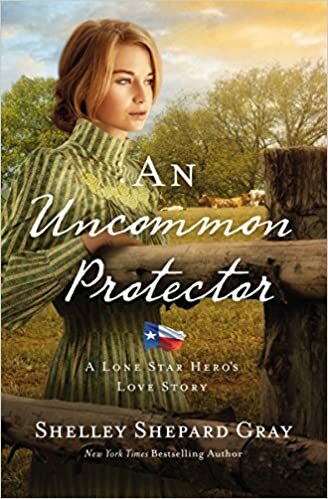 . .
Liza Beaumont knew she was playing with fire when she let smoke jumper Conner Young into her life. Just friends, she promised herself, but she couldn’t help but fall for the tall, blond firefighter who needed her. But loving him got her burned, and she’s not about to risk her heart again. His one chance to get her back . . .
Conner Young knows he blew his one chance with Liza. His personal losses—and his profession—made him wary of offering any promises he couldn’t be sure he’d live to keep. So he let her walk away, but he never forgot the place she’d held in his heart. A race to find a missing girl . . .
Until Liza is attacked in the mountains by a rogue grizzly. 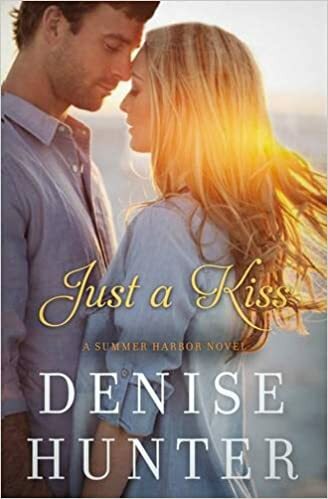 Her panicked phone call alerts Conner to everything he lost—and still wants. Now, with a teenage girl missing in the woods, and a predator on the loose, Conner and Liza must fight against time and the elements to save her. But when the old friendship ignites into fresh sparks, are they setting themselves up to get burned again? And when disaster happens, will their nightmares pull them apart, or will they find the courage to survive? He’s loved her for years . . .
A dark secret that keeps her from trusting . 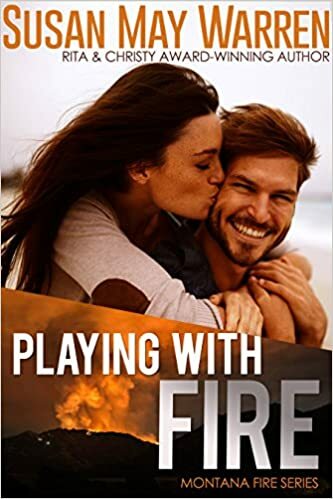 . .
Gilly Priest has worked hard to carve out her niche as a female bomber pilot in the dangerous world of firefighting. Sure she’s small, but she’s made up for her statue in courage, grit and the tenacity to face danger other pilots wouldn’t dare. And yes, she’s noticed handsome Rueben Marshall—who wouldn’t? Dependable and strong, he takes up most of the space in the room. But Gilly’s dark secrets won’t allow her close enough to talk to him, let alone let herself fall for him. A race to rescue the people they love . . . When their smokejumper plane goes down in the northwestern Montana mountains, wounding their team, Gilly and Reuben are the only ones capable of hiking out to find help. But when their rescue mission turns out to be a fight for their lives against the elements, a saboteur, and a forest fire, they discover they’ll have to put aside their fears and learn to trust each other. But will trust ignite something they both long for . . .and fear? And can they save their team before tragedy strikes—again? 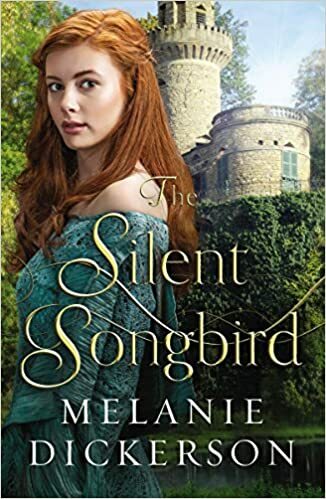 Evangeline is gifted with a heavenly voice, but she is trapped in a sinister betrothal—until she embarks on a daring escape and meets brave Westley le Wyse. Can he help her discover the freedom to sing again? 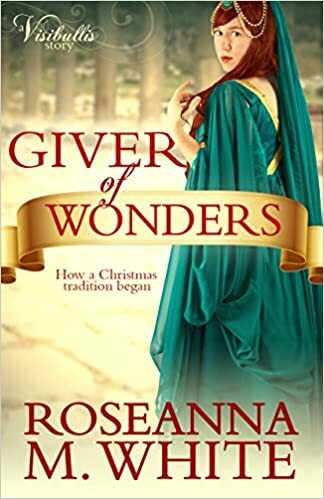 Desperate to flee a political marriage to her cousin King Richard II’s closest advisor, Lord Shiveley—a man twice her age with shadowy motives—Evangeline runs away and joins a small band of servants journeying back to Glynval, their home village. Pretending to be mute, she gets to know Westley le Wyse, their handsome young leader, who is intrigued by the beautiful servant girl. But when the truth comes out, it may shatter any hope that love could grow between them. More than Evangeline’s future is at stake as she finds herself entangled in a web of intrigue that threatens England’s monarchy. Should she give herself up to protect the only person who cares about her? If she does, who will save the king from a plot to steal his throne?